Summer is quickly approaching! Water Parks have always been a great way to cool off during the summer. Whether you’re a local looking to catch some rays or a tourist looking to have some fun, there’s something for everyone this summer. Knott’s Soak City is no exception to this and in just a few days, they’re going to be heading full steam into their peak season. This coming Memorial Day Weekend, Knott’s Soak City will not only open for the 2015 season, but they will begin daily operation on Saturday, May 23rd. Daily operation for the park will continue all summer until Labor Day Weekend. Knott’s Soak City will remain open for a little while after Labor Day, but will be ending their 2015 season on September 13th. 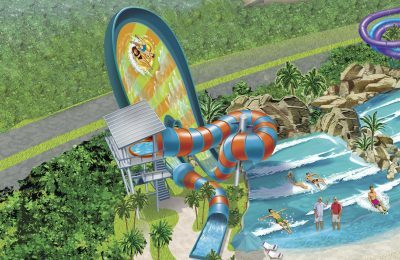 The Southern California water park’s theme was inspired by beach and surf towns of the 1950’s Orange and Los Angeles County coast. To pay tribute to the area’s surfing heritage, Soak City has given waterslides and attractions names such as ‘Malibu Run’ and ‘Laguna Storm Watch Tower’. On top of Knott’s Soak City opening this weekend, Knotts has announced they will be offering free admission for both Knott’s Berry Farm and Knott’s Soak City from Saturday, May 23rd through Monday, May 25th. In order to receive a free ticket, Military Personnel must present a valid Military ID. Active and retired Military can also purchase discounted tickets for their friends and family members, up to six tickets, for $31 for Knott’s Soak City and $41 for Knott’s Berry Farm. 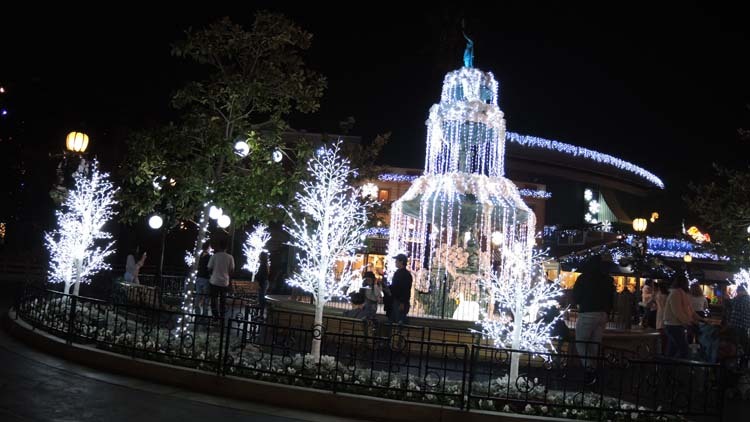 Knott’s is offering a great way for guests to experience the park all summer long through their Gold Season Pass. Guests who purchase their pass online now through May 25th can enjoy the waterpark all summer long for $99.96. 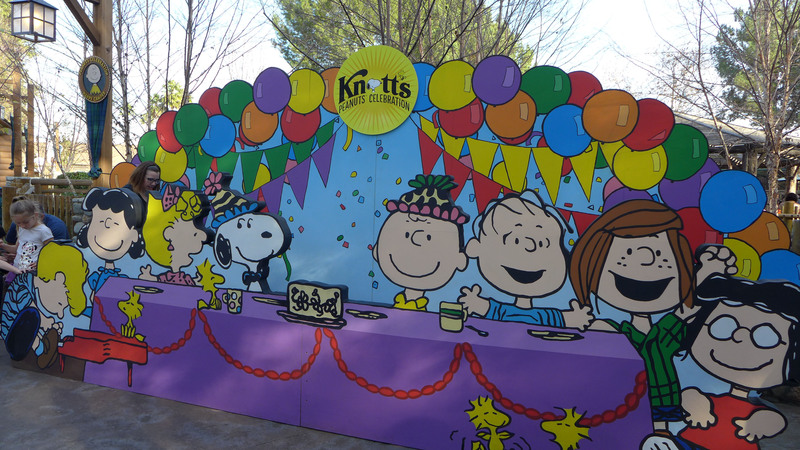 For guests on a budget, Knott’s is also offering an easy pay option that allows guests to split the cost of the pass into four payments of $24.99. Click here for this limited-time ticket offer. 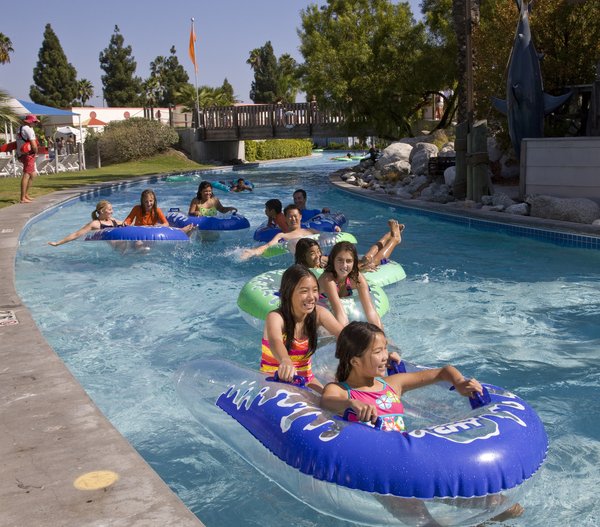 For more information about Knott’s Soak City, visit the official website by clicking here. Follow the conversation by adding the hashtag, #SoakCityOC to your social media posts!